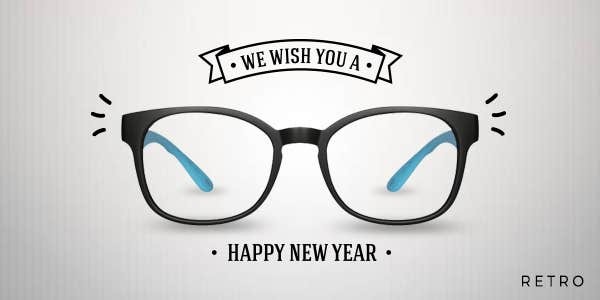 Happy New Year 2019 - Start Your Year With Fresh New Pairs! We're enrolling to another year which will alter the course of our lives. 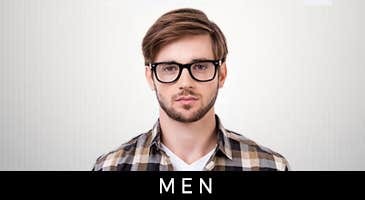 The best thing about entering a new time phase is that new fashion trends surface: more fresh pairs will set the stage on fire with their timeless styles. Be it pointy Cat Eyes, Lennon-Inspired Rounds or Semi-Bold Browlines, we are delighted to witness the most worn frames heading into the tunnel of creativity and creating surreal outputs for you. This year – the hype was on light, sleek and semi-bold frames: having funkier and standout structures to deflate the relic designs from the latter time. In this perspective, we noted a worldwide obsession for the Classic Frames that followed subtle structures and shrouded in selective colors. 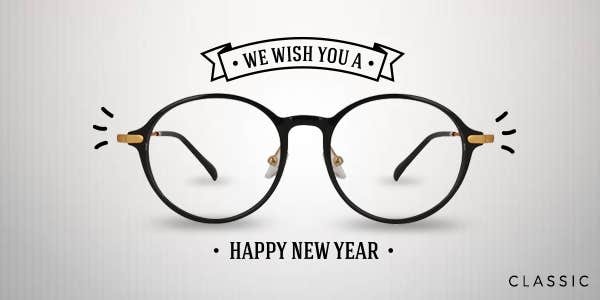 We graciously hope and confidently envision that this year – this sight-saving commodity reaches out to a large chunk of less-privileged people as we continue to offer mega discounts on the most exclusive frames. 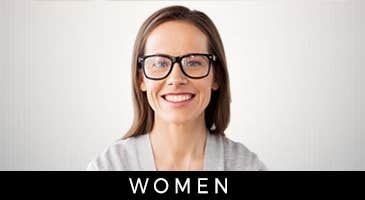 Let’s pattern our aim on one terrain: to make eyewear available for everyone with superb quality and in the largest assortment of frames. 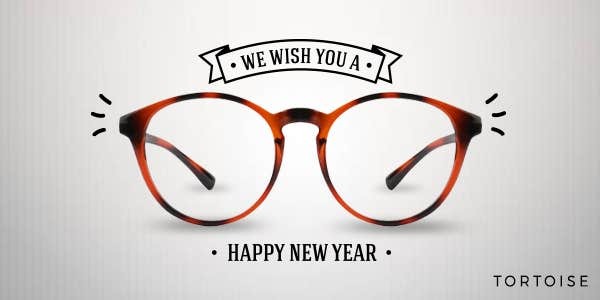 Explore all what we've reflected from the eyewear industry. 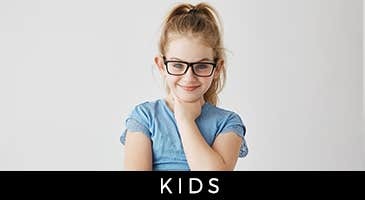 Get eyewear for Men, Women and Kids. Pick out the best frame style that serenades your outfit with verve and vogue. A very Happy New Year to you.